– It’s not all about fish! There’s plenty going on here in Grimsby. Starting to the south are the two holiday resorts of Humberston (Thorpe Park, The Fitties plus other holiday camps, also Pleasure Island Theme Park) and then Cleethorpes (got everything ‘Sea-side’ here.) 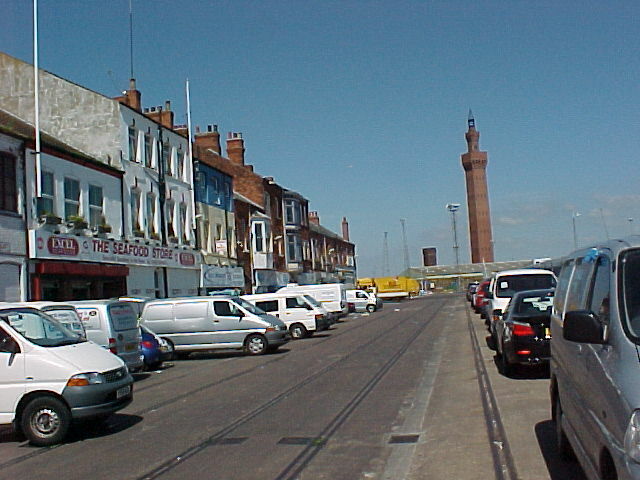 Grimsby itself has probably the widest diversity of industry and commerce of any town of comparable size. But with the added value of a fast growing renewable energy sector based in the docks to build and maintain the offshore wind-farms. We have the recently completed Associated British Ports car import/export terminal and timber import yards along with the Grimsby’s port cargo handling facilities. 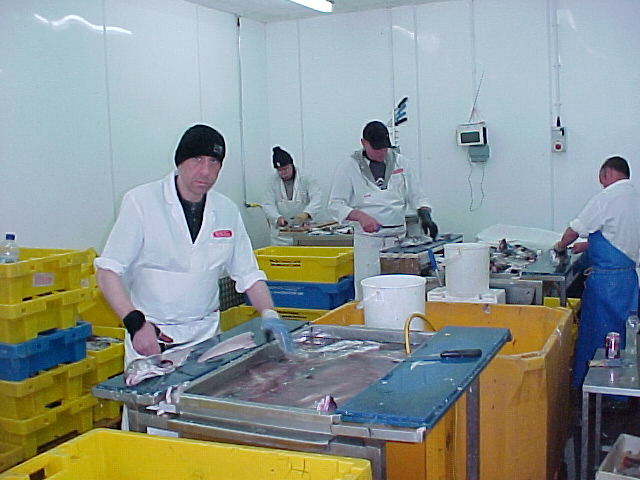 Carrying on in a north west direction along the south bank of the Humber Estuary there is Pyewipe Industrial Estate with the Auto-sector and food cold-stores. Extending further is the much newer Europark which then links to the Humber Bank Power Station and the chemical factories of Stallingborough. Our sister town of Immingham handles the highest gross tonnage of any individual British port, more than any of the docks along the Thames in London. All of this industry is supported by ancillary service companies from cleaning to catering, freezing plant repairers to financial consultants. 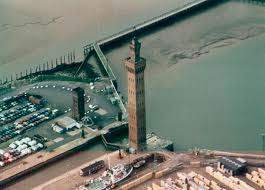 In Grimsby global company like Siemens could build you an offshore wind farm, a steeplejack could repair your chimney or a local accountant could arrange your bookkeeping and submit your tax return. We have a university campus, a college and a maritime academy, we also have The Clifton Academy of Dance – you all know Kevin from Grimsby, taught by his parents, former World Champions Keith and Judy Clifton. Kevin is a former Youth World Number 1 and four times British Latin Champion- and his wife Karen, former pupil of The High School of Performing Arts, New York, otherwise known as ‘The Fame School’ also 2008 World Mambo Champion. Kevin’s mum, Judy, taught me to jive. I turned up some years back for lessons sans-partner and with me having some previous dance experience Judy decided to partner me through the course to demonstrate the jive moves. 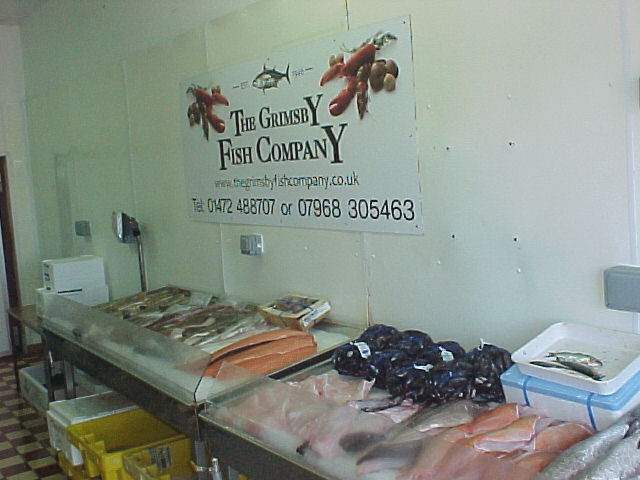 Grimsby is a wonderful place to live, work and play.